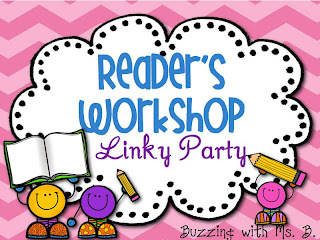 I absolutely love reader's workshop. 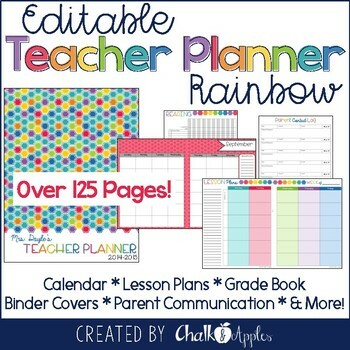 I started using it somewhere around 19 years ago when I was searching for a way to reach all the varied levels of readers in my third grade class. I continued to refine my understanding of it during the following years. Lucy Calkins' book really helped me with what I consider to be one of the tougher areas of reading workshop - the mini-lesson. Mine always turned out to be a maxi-lesson. Yours, too? Well, here is my distillation of Lucy's idea of how a mini-lesson should go. "Watch me as a reader . . ."
Readers bring book boxes and choose a text from their independent reading to "try it out"
So what does this look like in my classroom? Here's an example of a mini-lesson I teach, the first in a series of how the blurb can help us comprehend the book. Sample Mini-lesson – What is a blurb and where do we find it? Connect: "As readers, we’ve learned that in choosing books, we look at the author, cover, illustrator, any awards the book has won, etc. Today I want to show you how reading the blurb is important. Readers always read the blurb." Teach: "What is the blurb? It is information that tells the reader about the story. How do I find the blurb? You look at the back of the book or on the inside cover of the book jacket." Show examples. 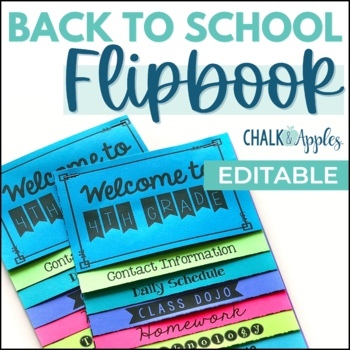 Active Involvement: Give students books or have them bring their book boxes. 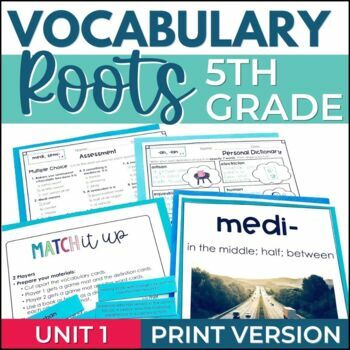 Have students locate the blurbs and share with a partner. Link: "So readers, remember, today and every day, whether you’re in the classroom, the library, or at home, with me or by yourself, readers always read the blurb on the book." 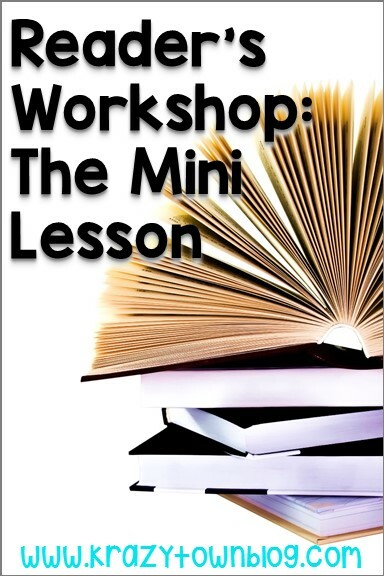 Make sure you are not trying to cover too much information in one mini-lesson. Break the ideas down into small enough increments that you can keep to the time allotted. Remember, kids need the time to practice the reading work you are giving them. If you talk the whole class period, they never get the chance to practice! 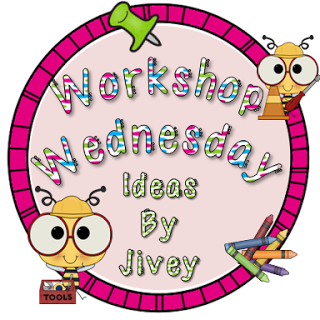 And visit Ideas by Jivey here! Thanks so much for linking up! This is a great post with things I "know" but definitely need to hear again. Lucy Calkins is so great isn't she?? Lucy Calkins is definitely one of the best! Limiting mini-lessons to a single focus is not always easy, but it is so important. Lucy Calkins is an excellent model. 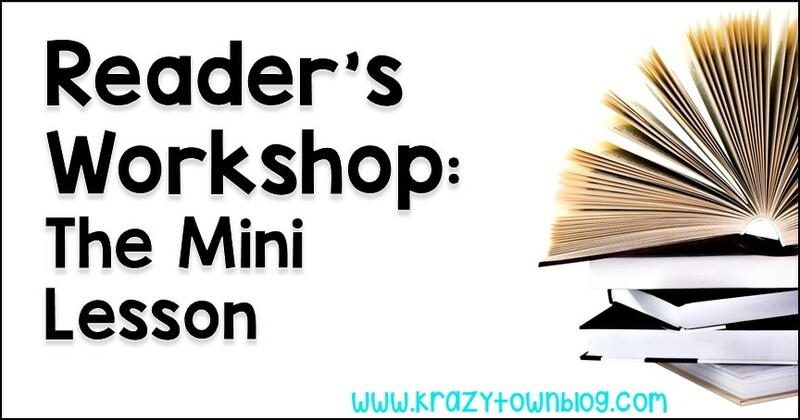 And I've seen that structure for the minilesson used in reader's and writer's workshop very effectively. Thanks so much for linking up!